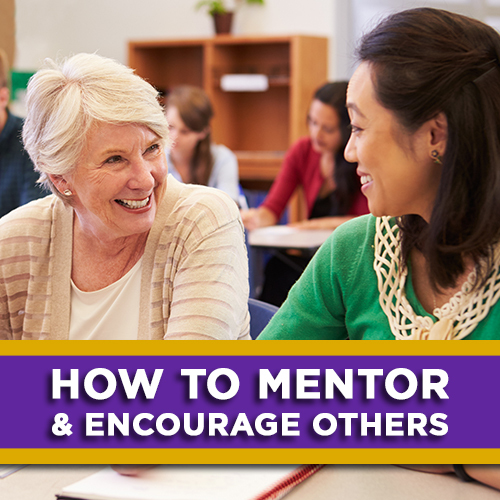 Mentoring Resource Kit — Designed for retreats, workshops, or a series of meetings. Includes visual aids for presentation, a Bible Study, and a mentoring brunch suggestion. Woman to Woman Mentoring — This resource includes devotions, Bible studies, a sketch, and community building activities. It can be used as one unit for workshops or retreats or as individual segments in a series. Does Your LWML Welcome Young Women? — Identify and strengthen your group to make it more welcoming to women of all ages. Volunteers in Christ's Ministry — How does one go about recruiting volunteers? And once those volunteers begin their service, how do you keep them engaged and enjoying their service to the Lord? This resource provides practical, helpful ways to build, encourage, support, and recognize your volunteer team.